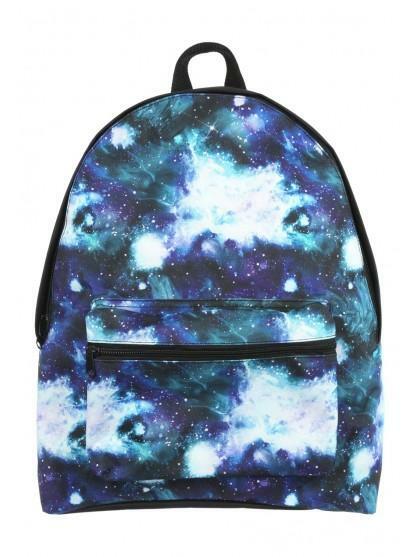 Make sure they're ready for the new term with a school backpack. 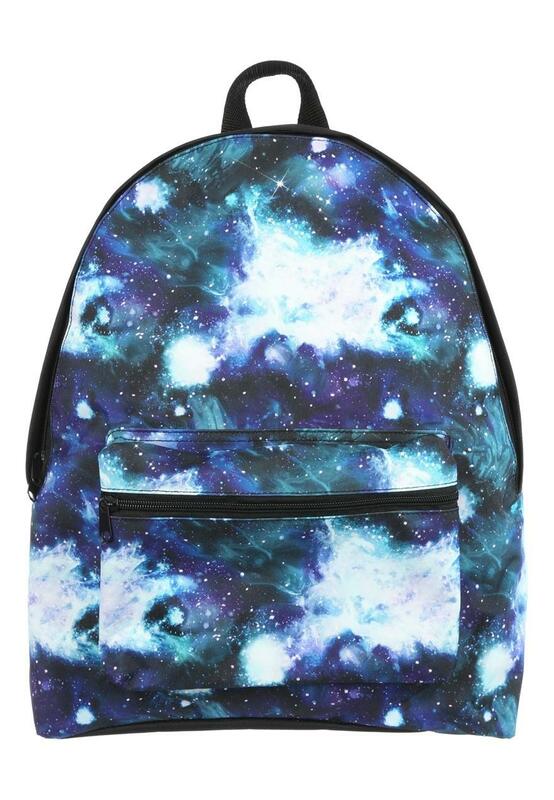 This blue space print rucksack features a zip opening, front pocket and adjustable straps. Height: 42cm Width: 30cm Depth: 11cm.